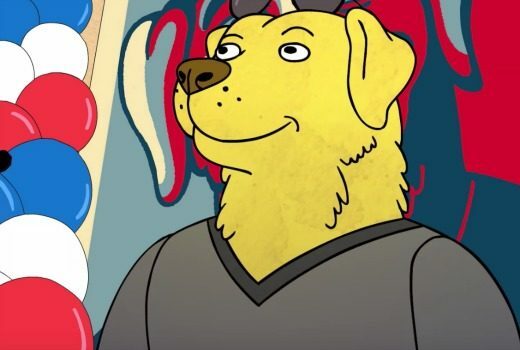 The “failed sitcom star” voiced by Will Arnett is coming back for more in 2019. 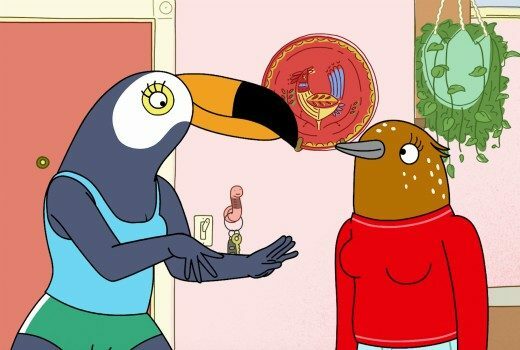 Satirical US animation returns for its fifth season on Netflix next week. 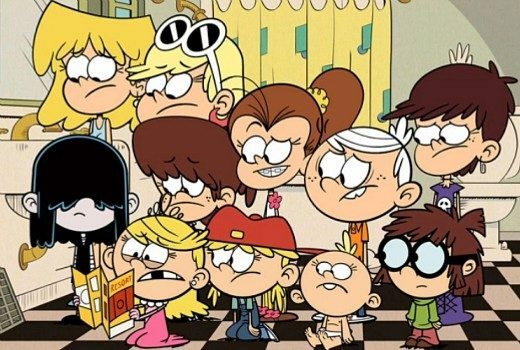 Multiple women come forward over showrunner for animation series, The Loud House. 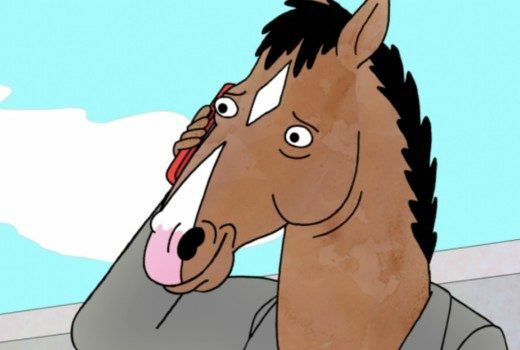 US animation has been renewed for a fifth season by Netflix. 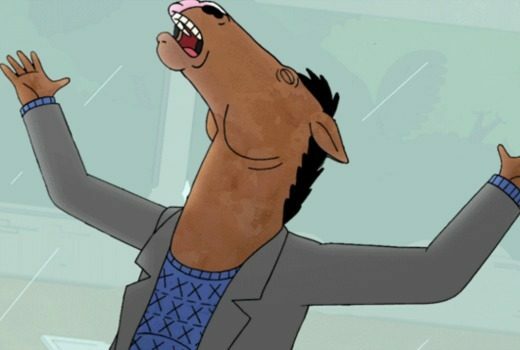 Season 4 of BoJack Horseman begins on Netflix on September 8. 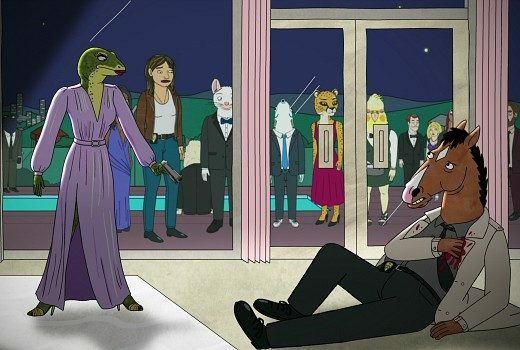 Netflix has renewed animated series BoJack Horseman for a fourth season. 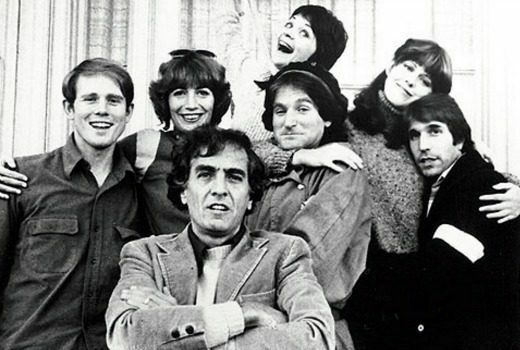 Prolific US writer / producer Garry Marshall, best known for creating Happy Days and its spin-offs, has died. 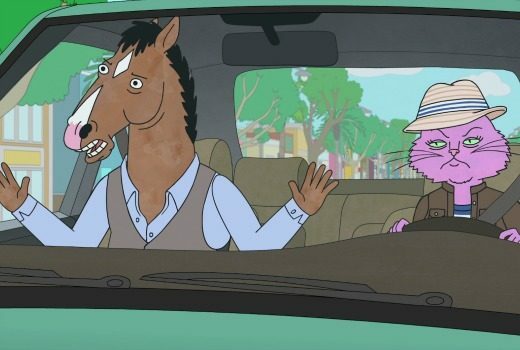 Season 3 begins on Netflix on Friday July 22nd. 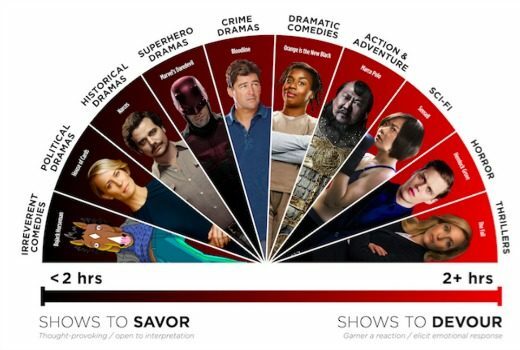 Which shows are devoured by Netflix viewers binge, and which are treasured treats? Former Cheers star is joining Netflix comedy, coming in 2016.